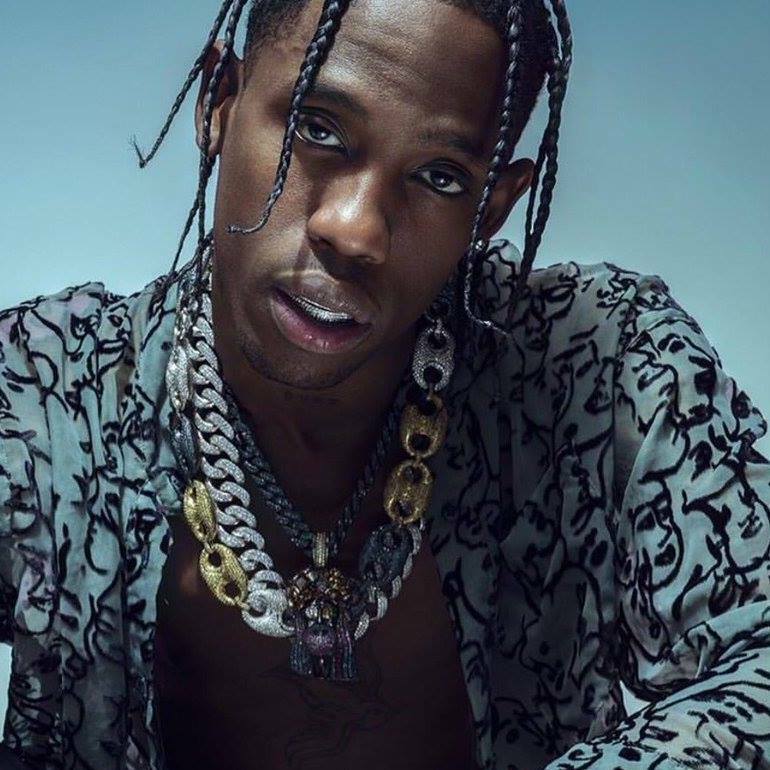 The American rapper, “Travis Scott” has joined forces with also the American rapper, “Don Toliver”. They have shared a new music video for the song, “Can’t Stay” directed by, “Nathalie Canguilhem”. 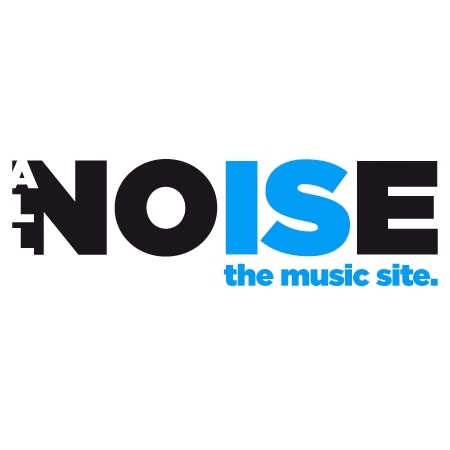 The track Can’t Say was co-written by Travis Scott with, “WondaGurl”, “Sonny Digital”, “Mike Dean”, “Frank Dukes”, “Don Toliver”, and “London Cyr”. It is taken from the American rapper’s 3rd studio album called, “Astroworld” which was released back in August, 2018. The Can’t Say music video is absolutely stunning. It sees Travis Scott leading a group of bikers. The motorcyclists will follow Travis and he will rap while doing crazy stunts on his motorcycle. The video also features some horses running in a tunnel and that too is a heart-taking scene. So, is Travis planning to get another hit on the charts? This video deserves to be number ONE! Hello! Isn’t it amazing? How do you like it? Let us know. Travis Scott is touring North America again in support of his third studio album. Get your tickets and learn more about the tour details here.